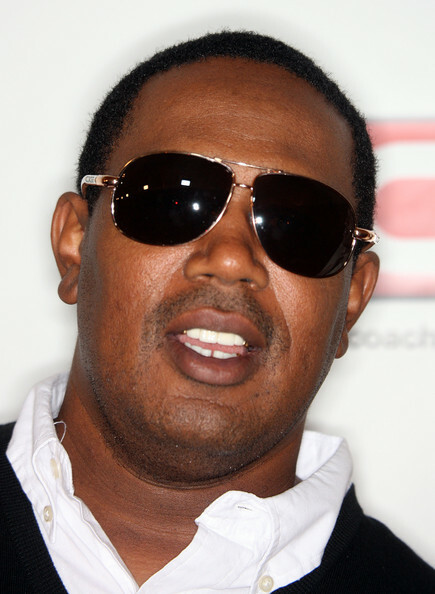 Master P turns 41 today. April 29: Singer Carl Gardner of The Coasters is 83. Bluesman Otis Rush is 77. Rapper Master P is 41. Previous ArticleEnter to Win KFC's Free Fully Catered Ultimate Family Reunion Sweepstakes for 150 People!